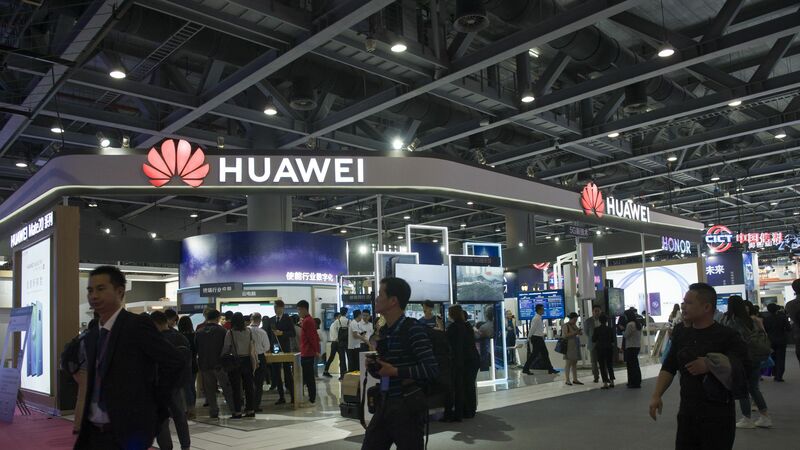 Canadian prosecutors on Friday laid out a series of fraud charges that led to the recent arrest of Huawei chief financial officer Wanzhou Meng, possibly setting the stage for her extradition to the United States. The result, according to Canadian prosecutors, is that Meng's alleged deceit caused several financial institutions to violate Iranian sanctions, thus opening themselves up to possible fines. They also said that each charge could subject her to up to 30 years in prison, and that she's intentionally been avoiding visits to the U.S. since first learning of the investigation into Skycom in March 2017 (despite having a son attend an American college). Meng's attorneys strongly disputed the allegations. China had previously demanded her return, calling the arrest a violation of human rights, and there have been accusations that the U.S. is using Meng as a pawn in trade negotiations. The court has not yet ruled on whether or not Meng will receive bail, a denial of which would likely set up an extradition proceeding. We'll update this story when more information becomes available.